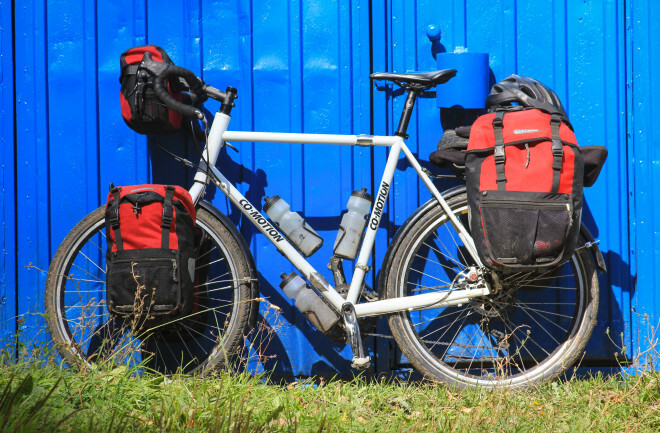 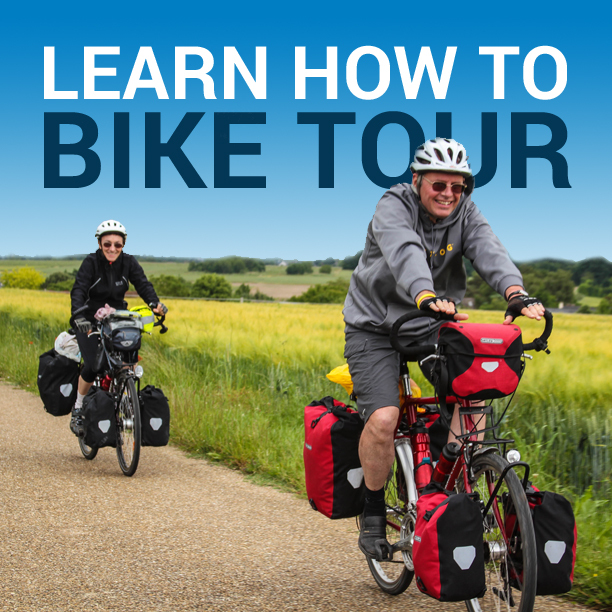 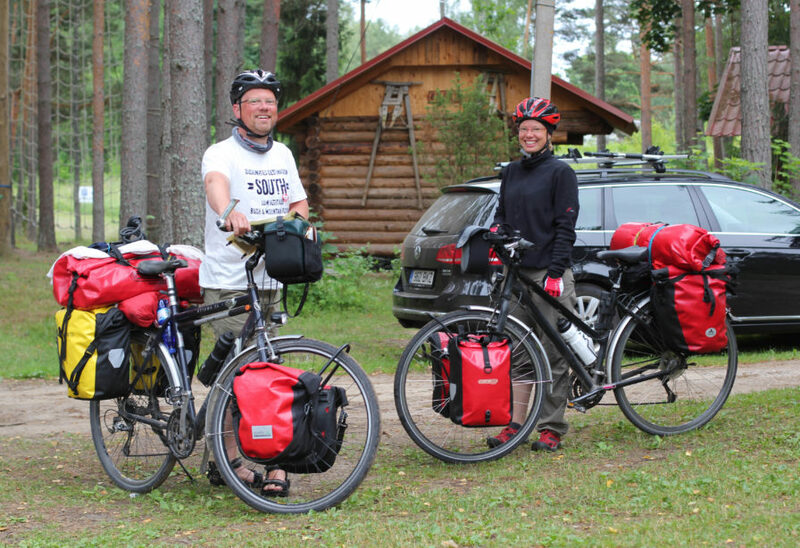 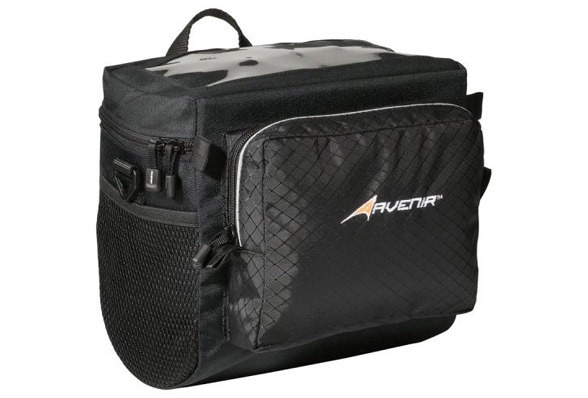 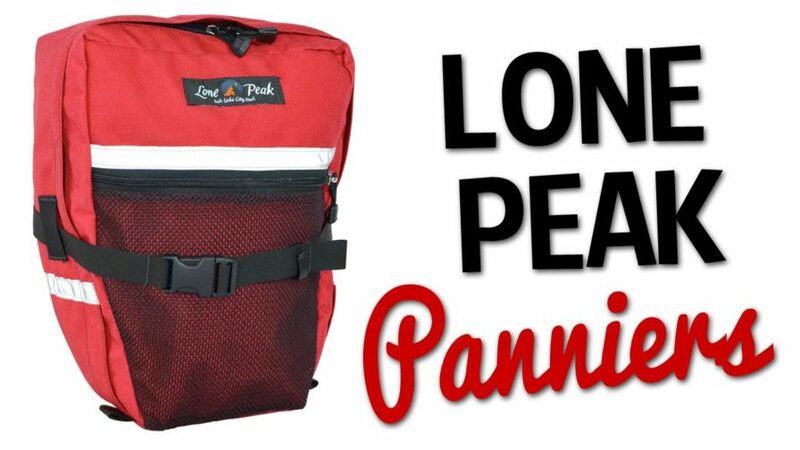 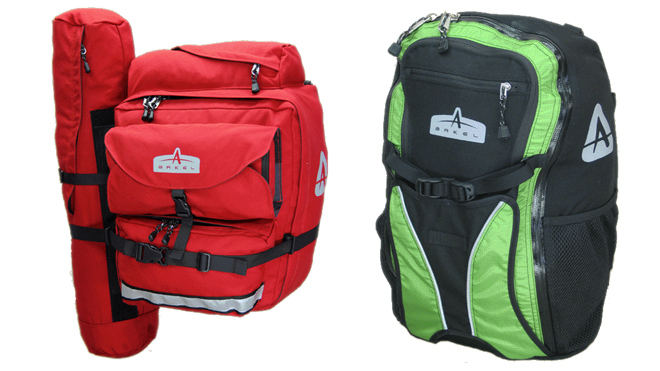 Are Lone Peak Bicycle Panniers Waterproof? 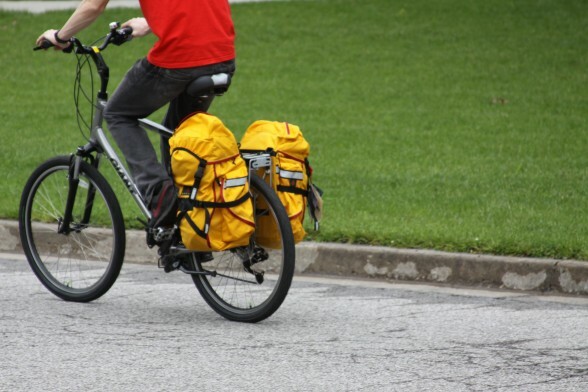 Do You Really Need A Handlebar Bag? 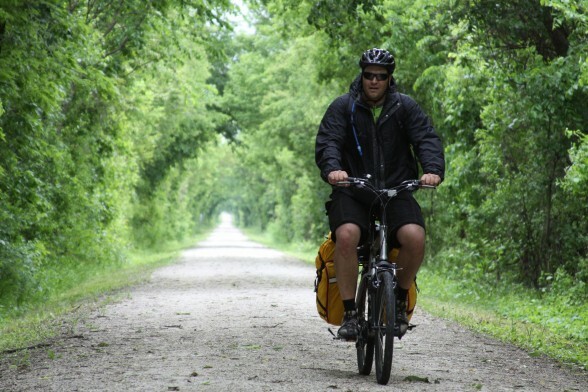 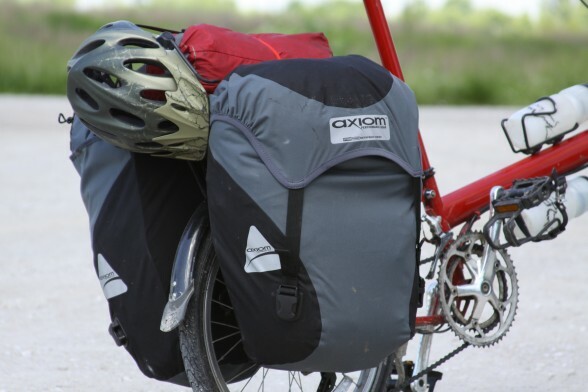 What Would The Ideal Bicycle Pannier Look Like?